The Rev. 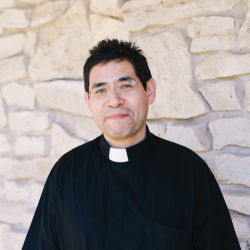 Elias Rosales Méndez is in charge of the congregation Jesús es la Resurrectión in Aguascalientes, Mexico, which recently joined Greenhouse Movement and the ACNA. He is currently working on planting new biblical congregations in the Anglican tradition in Mexico.